During the Sony E3 press conference last night the new inFAMOUS First Light release date was announced as August 2014. After which it will be available either as a digital download via the PlayStation Store or as a standalone game. 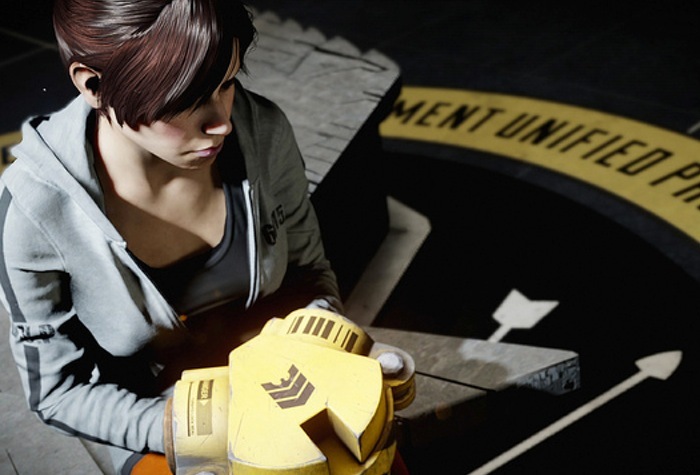 The inFAMOUS First Light game does not require a copy of inFAMOUS: Second Son to function. However if you do have the original game you will be able to enjoy some bonus content as well. Check out the E3 inFAMOUS First Light trailer after the jump. “Played once again by the brilliantly talented Laura Bailey, Fetch is back — and her story is not an easy one to tell. There is heartache, drug abuse and abandonment. Playing as Fetch, you’ll experience the events that transform her into the conduit you met in Second Son. inFAMOUS First Light has been developed by Sucker Punch and is now available to pre-order for $14.99. For more information on the new inFAMOUS First Light standalone game jump over to the Sony Games Network website for details.